Where did I find my source? If you found your source using Google, do you have to cite Google? No! You want to cite the person or organization that CREATED the source. 1) First, you open up Google and type in your search words. 2) Then, Google gives you a list of results. These results come from OTHER SOURCES. See the illustration below for what it might look like when you get a list of results. Choose a result from the list. 3) When you open up a link from your results, it will show you who created the resource. THIS is where you found the source. 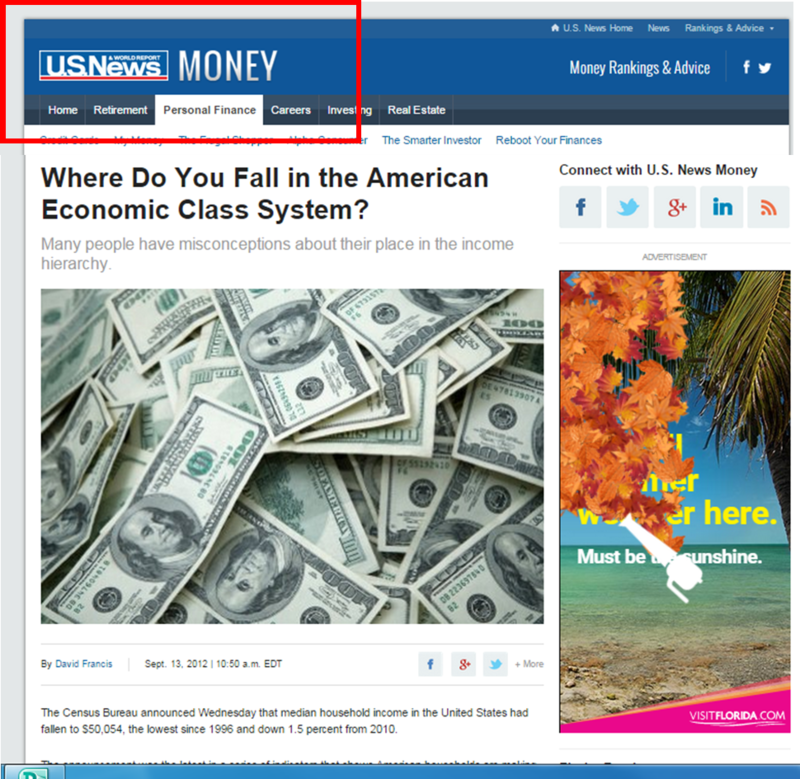 In the example below, U.S. News: Money is the creator of the source. The APA provides a website with a “quick answers” page on their site. Use the link above to go directly there, and explore their other resources (free and paid). The Purdue OWL is a highly-recommended, frequently updated site with examples of nearly every resource type. The site is run by Purdue University. The Publication Manual of the American Psychological Association(6th Edition) is located at the Holland-Terrell reference desk and in the reference area. Are you looking for EXAMPLES (how to cite a book, article, website, and more)? Use the library research guide for the APA citation style! The library also has a general citation guide with links and examples. Click below to access it in PDF. Plagiarism occurs when you use another person's idea, writing, or creation and do not tell the reader where it came from. If you do not cite your sources, this is considered plagiarism. Plagiarism is not tolerated at WSU or any other academic institution. It is important to understand what plagiarism is so that you can avoid it. If you ever have any doubt, it is best to ask!